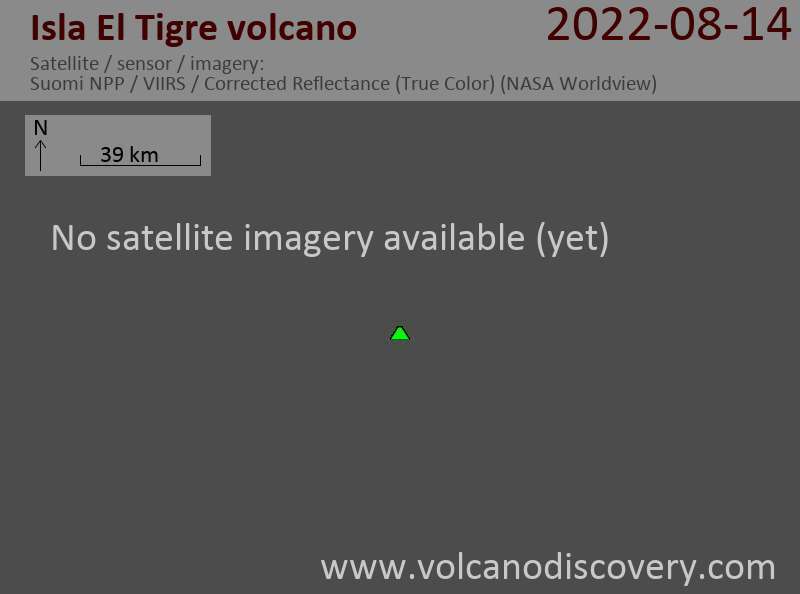 Isla El Tigre volcano is a small basaltic stratovolcano that forms the small, 5-km-wide island of the same name. It is located across a narrow 2-km-wide strait south of Isla Zacate Grande in the Gulf of Fonseca, Honduras. It is the southernmost volcano of Honduras and probably still active. El Vigía is a small isolated flank cone near the village of Amapala on the NW flank of the island.